The Tanasbourne studio of Elements Massage is looking for a friendly and responsible individual to join our team as a Wellness Membership Advisor. 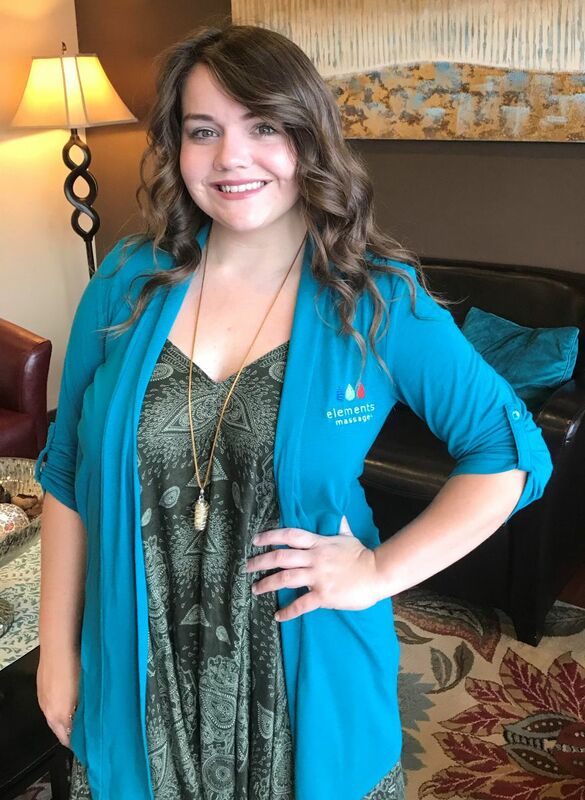 The Tanasbourne Village Elements Massage is looking for a friendly and responsible individual to join our team as a Wellness Membership Advisor. We are currently hiring a full-time position with weekdays off. Our business is professional, thoughtful massage therapy, made convenient, affordable, and accessible. Our hundreds of regular clients appreciate that we provide impeccable guest service in how we handle their bookings and accounts, as well as the high quality of therapeutic skills our licensed massage practitioners provide. * Warmly welcoming clients into our studio. * Offering therapeutic massage services and explaining our monthly Wellness Program. * Listening to clients' needs to match them with the right therapist. * Helping to maintain our clean, inviting studio atmosphere. * Mastering our booking software and administrative duties as assigned. Excellent grammar, a warm, pleasant phone voice, great listening skills, and a professional appearance are required. Sharp attention to detail and good facility with computer software is essential. Growth potential includes lead and management positions as our company grows. We are looking for someone eager to learn. * A professional and supportive atmosphere. * Training to support your success. * Variety in your work that is both challenging and rewarding. * A smoke-free work environment. Medical, dental, vision and accident insurance. Please respond with an e-mail describing why you think this job would be a great fit for you, and your resume. We look forward to meeting you and welcoming you to our team! I acknowledge and agree that I am applying for a job with Elements Massage® Tanasbourne.